Against the background of initial misgivings by his state governor against the selection of former Anambra State governor, Mr. Peter Obi, as the running mate to the presidential candidate of Peoples Democratic Party (PDP), Alhaji Atiku Abubakar, the member representing Ohaozara/Onicha/Ivo Federal Constituency in the House of Representatives, Mr. Linus Okorie, has explained why he joined 98 others to endorse Atiku’s nomination form. 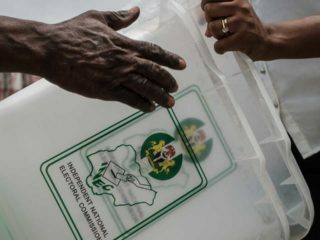 Okorie, in a chat with The Guardian, disclosed that he considered it a rare privilege to take part alongside 99 eminent Nigerians in the making of history, which he said the signing of the Independent National Electoral Commission (INEC) nomination form of the PDP presidential candidate and his running mate, Obi, represented. 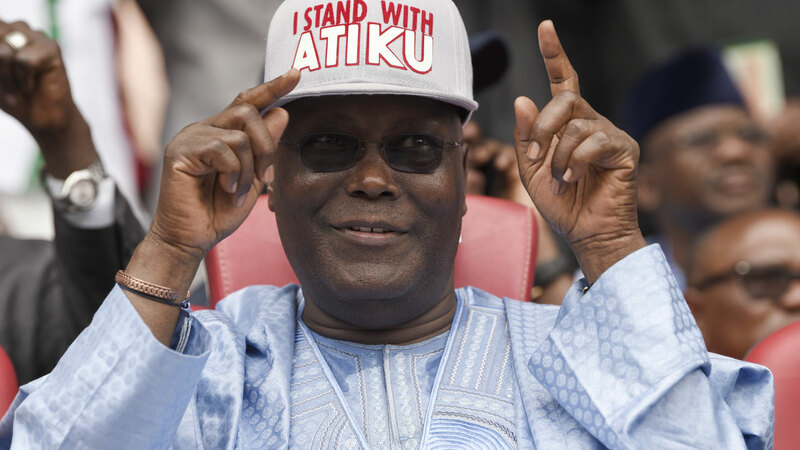 Some of the PDP stakeholders that joined in endorsing the former vice president’s form include governors Ezenwo Nyesom Wike, Udom Emmanuel, Ben Ayade, Ifeanyi Okowa, Aminu Tambuwal and Senators Rabiu Kwankwaso and Ahmed Makarfi. 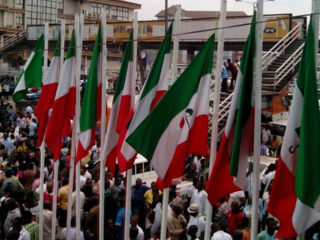 Others are former governors Ibrahim Shema, Idris Wada, Ibrahim Idris, as well as Buba Galadima, Senator Iyorchia Ayu, Solomon Ewuga, Bob Effiong, Dubem Onyia, former PDP National Chairmen, Vincent Ogbulafor and Okwesilieze Nwodo, Godsday Orubebe, Dan Orbih among others. 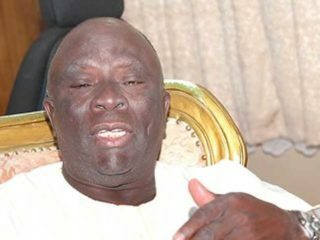 Okorie, who is also Chairman of House of Representatives committee on Agricultural Colleges and Institutions, explained that it was not healthy to take certain communication out of context, stressing that PDP was enjoying the comeback momentum which the nomination of powerful presidential candidates that resonate with the yearnings of Nigerians. 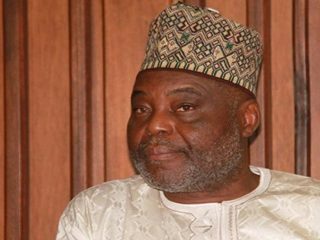 Similarly, Abubakar has expressed his willingness to work with the former presidential aspirant that contested against him at the party’s national convention in Port Harcourt, Kabiru Tanimu Turaki, during the electioneering campaign up to when the party eventually forms the government on May 29, 2019.